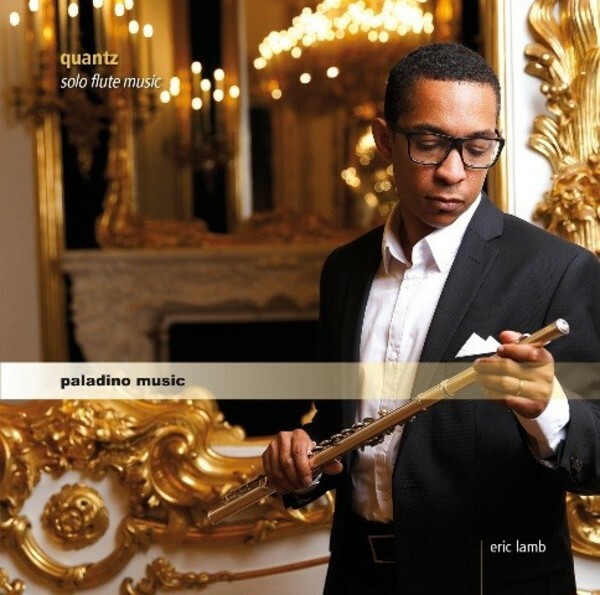 American flautist Eric Lamb releases his long-awaited first solo album with music by Johann Joachim Quantz (1697–1773), one of the teachers of Frederick the Great. Quantz’s eight caprices are framed by little pieces such as fantasias and preludes as well as elaborate variation cycles. “It is a wonder to me that these gems are not more often performed and taught”, says Mr Lamb – here is your chance to get to know them!